ASTANA -- Almost 4 million Kazakhstanis will receive free medication in 2018 under their country's Ministry of Health plan. This year's plan includes instituting a nationwide paperless health record system and expanding access to free medication, among other targets, the ministry said in a statement February 28. The number of patients eligible to receive free medication is expanding every year. "In 2017, 2.5 million patients obtained medications worth 91.5 billion KZT ($286 million), and in 2018 we plan to provide 3.8 million patients 128 billion KZT ($400 million) worth of medication," the statement said. Anatolii Ragutin, a 69-year-old retiree from Taraz, said he receives 20,000 KZT ($62) worth of medication for free every month. "I get insulin for my diabetes and heart medications," he told Caravanserai, adding that without the aid, he could not afford such expensive medication on his monthly pension of 90,000 KZT ($280). Receiving the medications is a very simple procedure, he said: a doctor writes the prescription, and the pharmacy fills it for free. 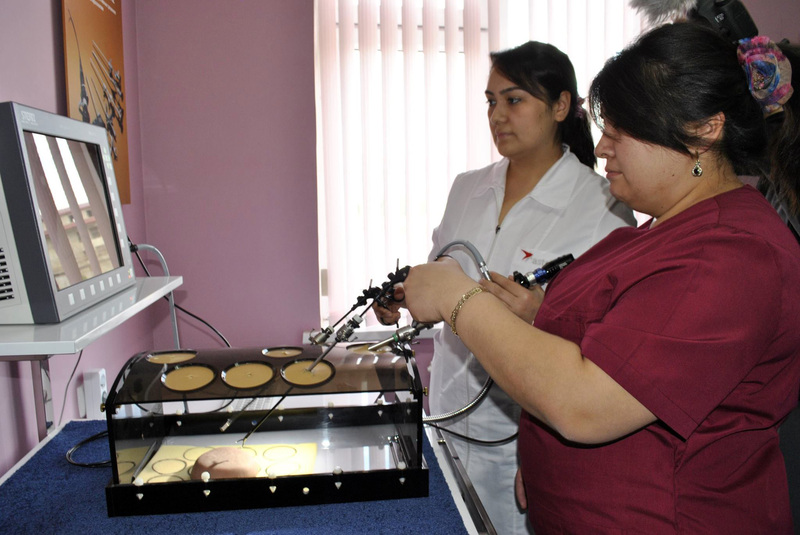 Authorities plan to simplify the process soon, so that patients may receive free medicine at clinics, Leyla Imanova, co-ordinator of the Shymkent-based NGO Densaulyk, told Caravanserai. "A unified [paperless] health record system in Kazakhstan will equally facilitate the lives of health providers and of patients," she said. "Scheduling a doctor's visit, choosing a clinic or applying to get on a waiting list for a free operation will be easy." The paperless system is expected to begin operating in 2019. The free medication plan covers more than 40 ailments, said Imanova, who added that the government plans to expand "the list of diseases for which free medications are dispensed". "Primarily, they're suffering from diabetes, cardiovascular diseases, multiple sclerosis and other serious diseases," Ragutin said, sharing his own observation of the programme. "We have all the necessary medications. Patients who fall into certain categories ... receive medications for free," Madina Shynaliyeva, director of the Zhambyl Province Committee for Oversight of Medical and Pharmaceutical Activity, told Caravanserai. The committee regularly monitors the availability of the medications and their quality, she said. 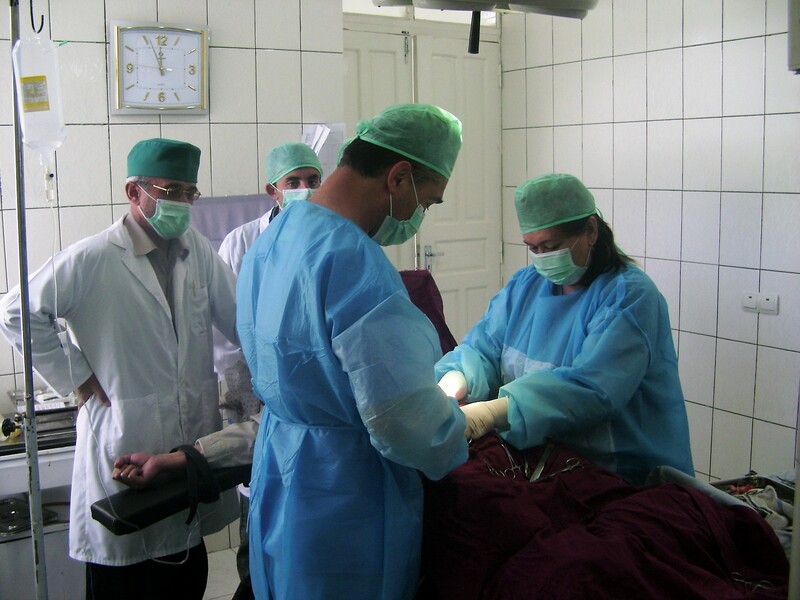 By the end of 2017, Kazakhstan had improved its basic health indicators: overall mortality decreased by 3% and tuberculosis mortality decreased by 12%, compared to the year before, according to the Ministry of Health. Progress in providing medical services in recent years has been noticeable, Imanova said. "It's clear from the statistics ... and we see it ourselves visiting clinics and hospitals," she said. "For example, ambulances are arriving sooner, patient care is improving and cases of patients being unable to obtain essential medications rarely occur." 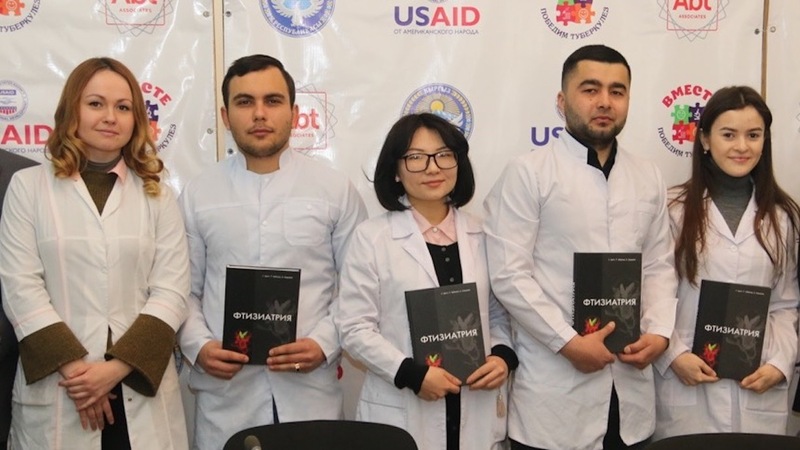 The textbook was developed by USAID, Kyrgyz specialists and the WHO, and provides modern, country-specific information on the treatment and prevention of the disease. The new measures are meant to improve medical care and root out corruption. Tajik doctors treat thousands of Afghan citizens every year on both sides of the border as part of an agreement between the two countries' health ministries.